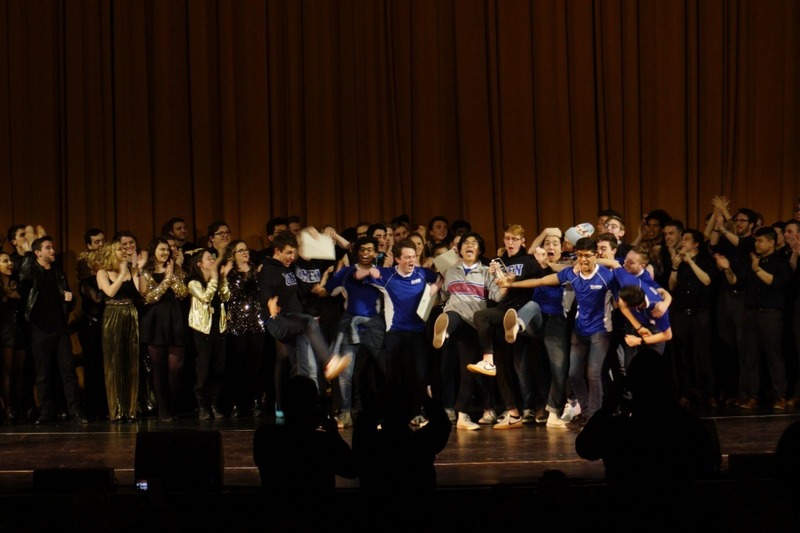 Fundraiser for David Pirog by Brian Guo : Send The G-Men to ICCA Finals!! Send The G-Men to ICCA Finals!! 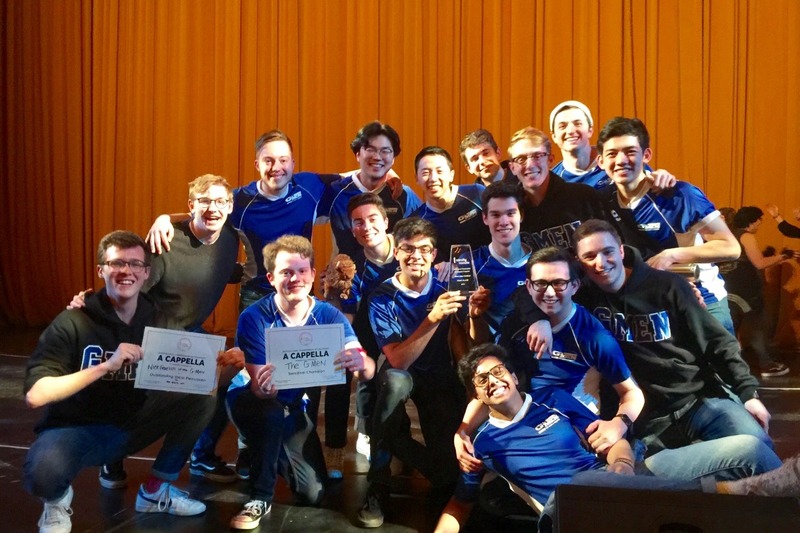 The G-Men are super excited and honored to have placed first at ICCA Semifinals, meaning we get to participate in ICCA Finals in New York City Saturday, April 27 at the Playstation Theater! We have worked super hard to get to this point and we are asking for your help to cover the cost of travel. Since the competition is squeezed in between final exam week, many Gs will have to leave Michigan the day before/come back immediately after. Therefore, we are raising funds to buy plane tickets for each G, which will let us have a flexible and quicker travel option as opposed to driving. We are also planning to use the money to cover public transportation costs while we are in the city. We've budgeted $275 for each of our 16 members, which comes out to about $4500 (the campaign goal). Thank you so much for your contribution and we cannot wait to experience this incredible opportunity and share our music on such an incredible stage!